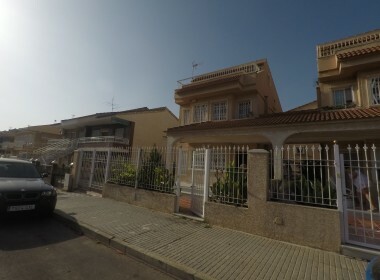 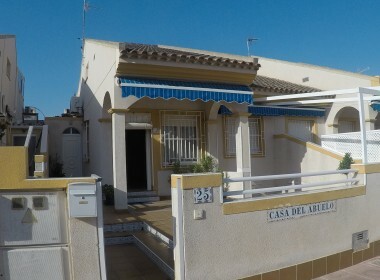 Detached villa built on a 3000 square metres plot, located 3 km from Los Alcazares and 3 km from Torre Pacheco. 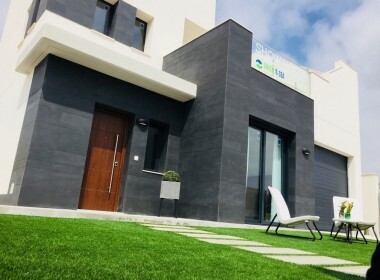 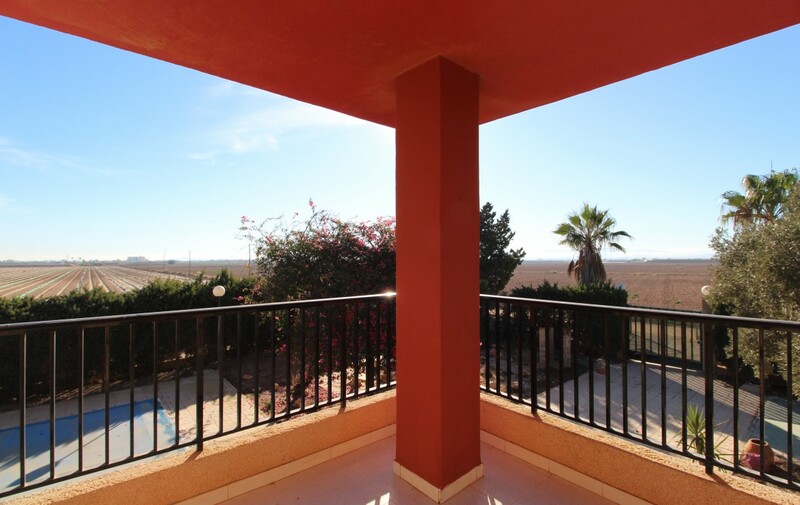 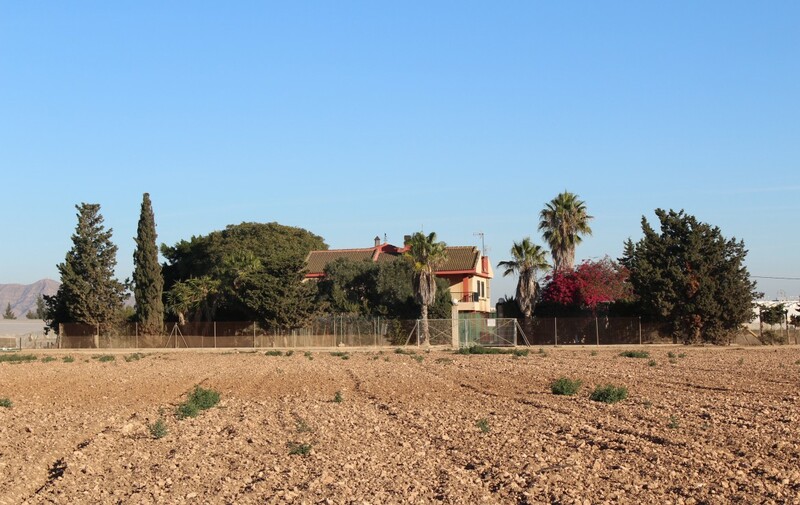 IT is just 10 minutes from San Javier-Murcia Airport, 20 minutes to the New Corvera Murcia Airport, and less than 4 minutes to Mar Menor GOlf Resort and La Serena Golf Resort. 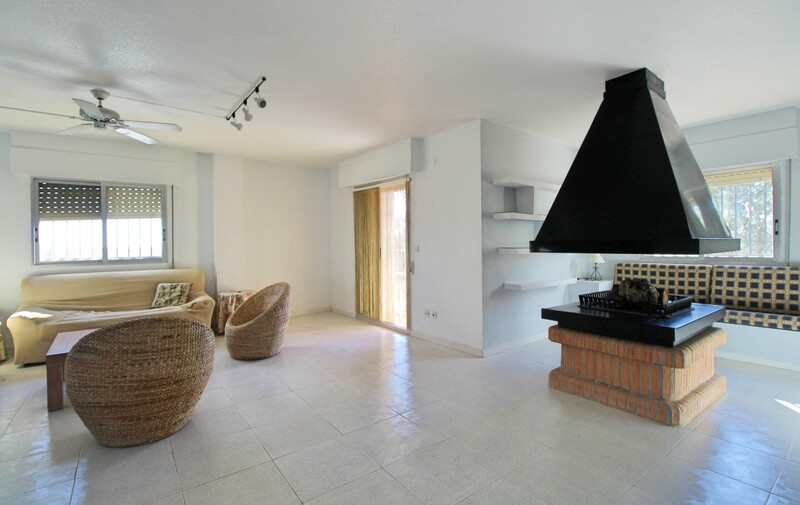 The property comprises of 200 sqm built plus 180 sqm of porche, 5 bedrooms with built in wardroves, 3 bathrooms, big lounge with french chimney and a nice open terrace. 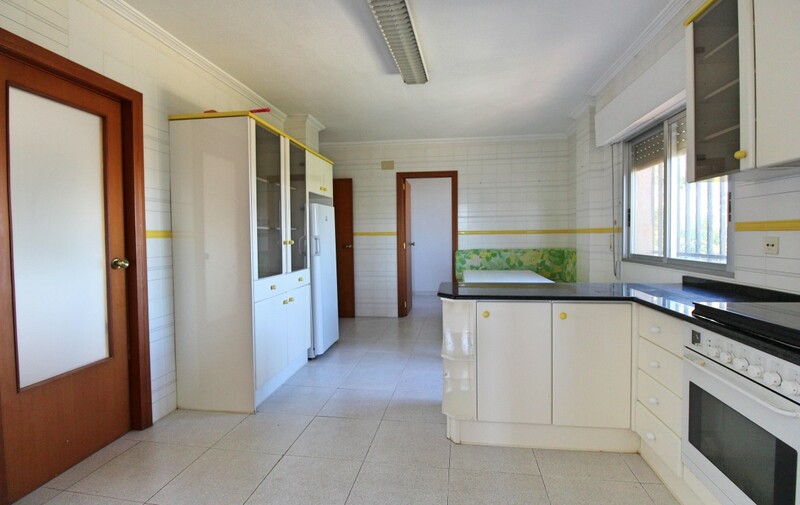 The kitchen comes fully fitted included the white goods, laundrey and store. 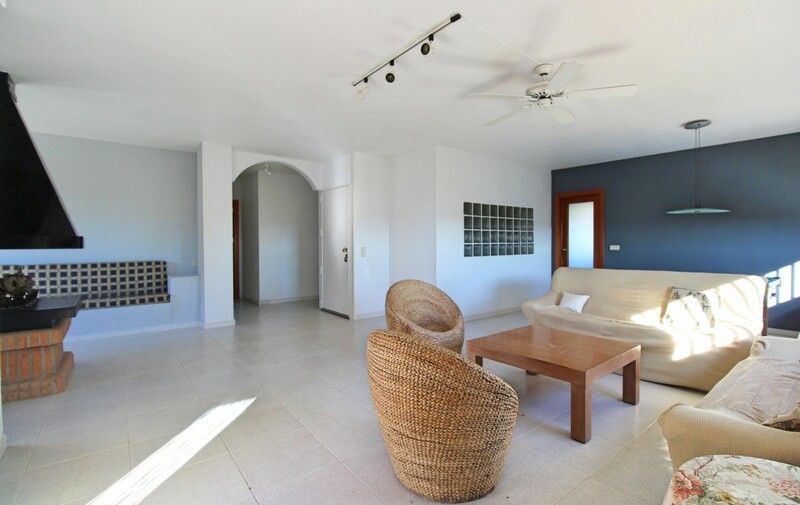 Surrounding the property you can find a big landscaped garden, with trees, private pool 8×5, tennis court, exterior covered parking, built in oven and many other features.